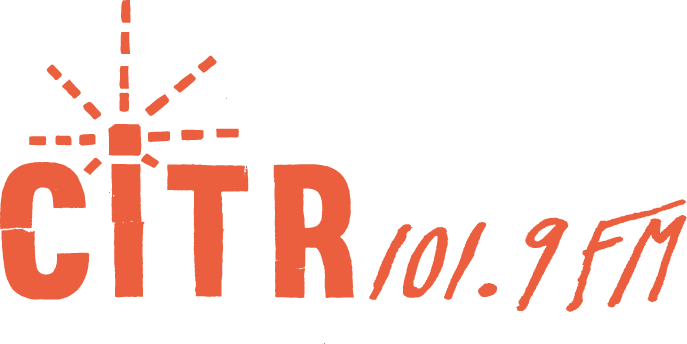 Every year, for some time now, CiTR radio in Vancouver, and a few independent and college radio stations around the globe, have worked to give modern art a transmitter. The concept of giving art a birthday was introduced by French born artist / peacenik Robert Filliou (associate of John Cage, by the way). In 1963, he asserted that 1,000,000 years ago, there was no art. But one day, on the 17th of January to be precise, Art was born when someone dropped a dry sponge into a bucket of water. Filliou had lofty ideas floating around inside his skull about relative permanent creation, an exercise in inner peace to be directed outward and into world peace. A continuing playful anarchy as a way of rejecting the fascism of the square world; the world which refuses to break free of conventional wisdom and the inevitable war it falls into again and again.